You can be sure of one thing. 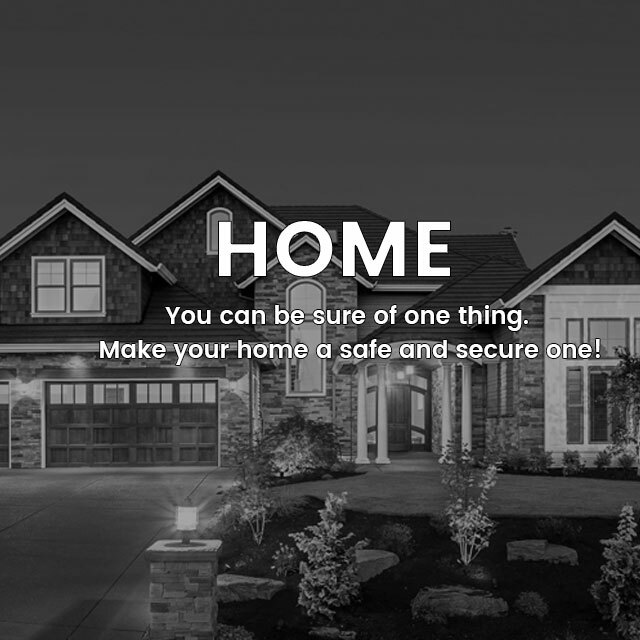 Make your home a safe and secure one! 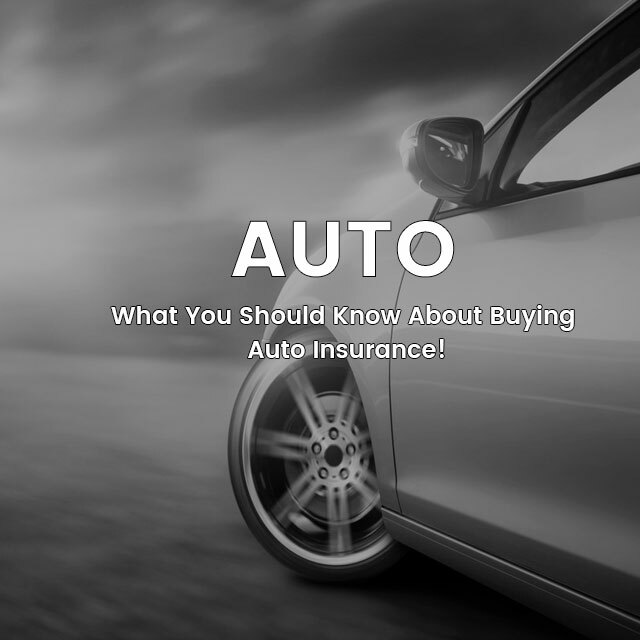 What You Should Know About Buying Auto Insurance! 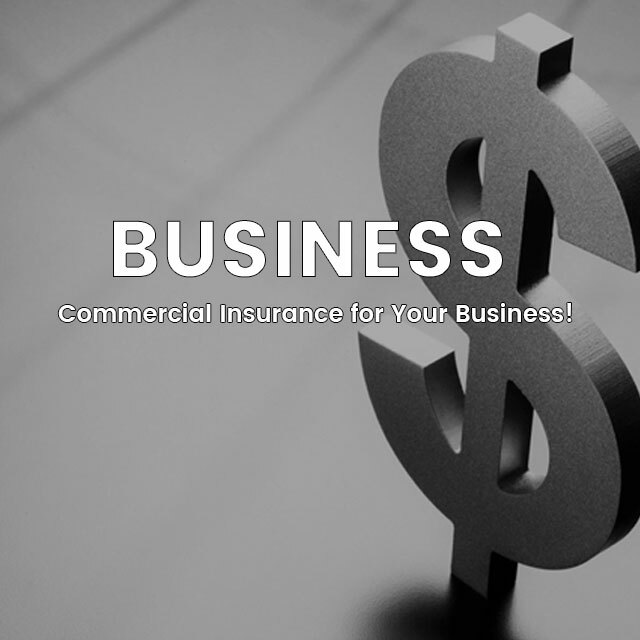 Commercial Insurance for Your Business! Sylvan Agencies offers a full range of affordable car insurance from the top insurance providers in Canada. Protect your home-sweet-home with affordable home insurance solutions to suit your needs. You owe it to yourself to ensure your home is protected. Let us work with you to identify your needs, understand your risks, and build a custom insurance solution for your business. Custom and affordable condominium insurance solutions that fit with your lifestyle – from your friendly neighborhood brokers at Sylvan Agencies. Sylvan Agencies has the insurance coverage you need to protect yourself and your belongings. Whatever your ideal vacation looks like – we have customizable travel insurance solutions to keep you covered and get you back to rest and relaxation. Hit the open road with great rates on motorcycle insurance from Sylvan Agencies. Collections, family heirlooms, antique cars – whatever your passion is, at Sylvan Agencies we can find the right coverage to keep your keepsakes safe. Pack up your gear and head out to the great outdoors with insurance coverage that is sure to give you peace of mind. Fishing, water skiing, and everything in between – Sylvan Agencies has boat insurance to get you out on the water in no time! Have fun and hit the throttle knowing you have the right insurance coverage when you head outdoors. Looking for a new insurance policy? Here is the information you will need to provide us with. Sylvan Agencies has been providing Sylvan Lake in Alberta, and surrounding areas, with insurance since 1950, but that’s not all we’ve been doing. Sylvan Lake isn’t just where we work – it’s where we live, play, and volunteer. It is our home. Our brokers are your neighbours, teammates, coaches, and the people throwing those awesome long weekend barbeques. This is why we are confident that you can trust our brokers to get the right insurance coverage in place for you – whatever your needs are. Our staff members are here to put your mind at ease and guide you through the process of purchasing insurance. We will help you get the right coverage at the best possible price, whether it’s home insurance or condo insurance, auto insurance, rental vacation insurance, business insurance, RV insurance, motorcycle insurance, or collectible antiques payables. Insurance shouldn’t be daunting, and it definitely shouldn’t be something that keeps you up at night, which is why working with an insurance broker is your best bet at getting back to what you want to be doing. Your time is too valuable to be spending hours going over paperwork and spending time on the phone with an insurance provider. Let us do what we do best, so you can do whatever it is that makes you tick. Should something come up, we will be there every step of the way to ensure your claims are handled with the highest quality of customer service. 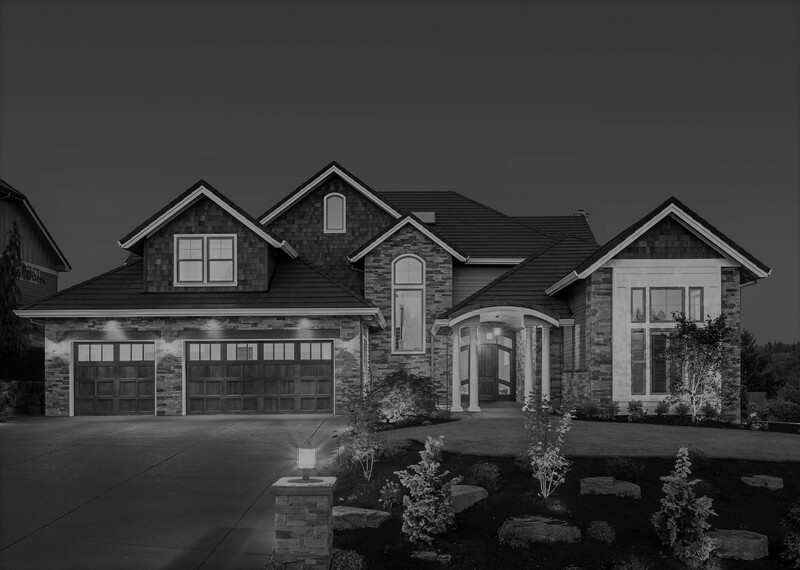 We aren’t just brokers; we are your partners in protecting the things that means the most to you. What Makes Sylvan Agencies Insurance Unique? Sylvan Agencies is a grassroots organization with a strong connection to one of Canada’s largest independent brokerages, Rogers Insurance Ltd. The Rogers Insurance Group of Companies includes Sylvan Agencies right here in Sylvan Lake, as well as our friends at Procom Insurance in Red Deer. In total, we have 13 offices across British Columbia, Alberta, and Ontario. Our strength in numbers elevates the quality of service we provide to our clientele and allows us to secure the best rates possible. 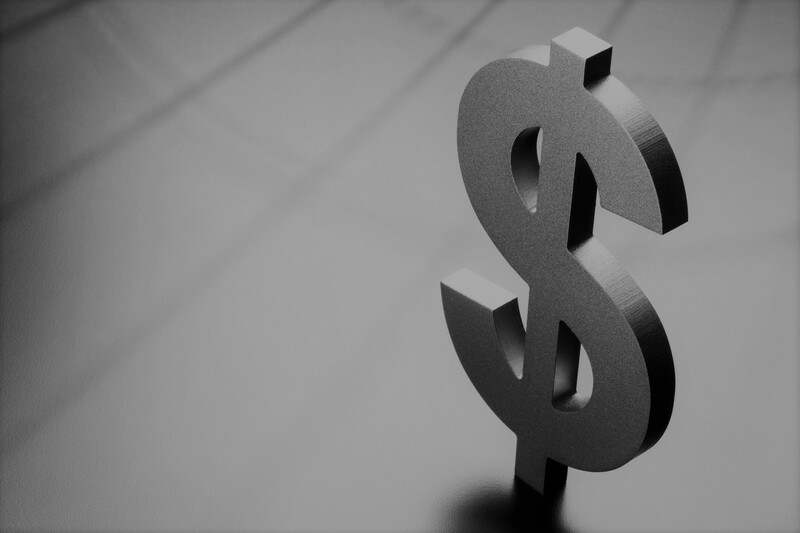 Our partnership with the Rogers Group of Companies means we can leverage more markets and, for you, this means the most competitive prices with the same great customer service that you deserve. What more could you ask for from your local brokerage? Give us a call today, or stop on in, to see how we can get you the coverage that you need! Includes several tips you should consider when purchasing insurance. I have been a client of Sylvan Agencies since 1995, during this time no matter how big or small my requests have been, the staff at Sylvan Agencies were always there to make my requirements easy and enjoyable. From business, auto, recreational vehicles and travel insurance Sylvan Agencies jump to the call very quickly to ensure my family and I were adequately covered. And a special thanks to the staff for making our last claim painless and as stress free as possible. Knowing that our insurance is taken care of at Sylvan Agencies, I can focus my energy and concentrate on running my businesses with one less thing to worry about. Best Service Ever! We have been a customer of Sylvan Agencies for the past 9 years and continue to receive top quality service. The staff are friendly, knowledgeable and work hard to find the best product to suit your needs. I have and will continue to recommend Sylvan Agencies to family and friends. Sylvan Agencies has looked after all my insurance needs with their professional and prompt service. I am extremely happy with the products, price and service they are able to provide. The service at Sylvan Agencies is personal, convenient and fast, I know I can always call or email Greg and get a quick response, even when I’m sitting at the registries office and needed something faxed right away! I recommend Greg and Sylvan Agencies to everyone I know! Sylvan Agencies keeps things as simple and concise as possible which makes doing business easy and pleasurable. Thank you very much for the excellent service. A couple of years ago, my wife and I made the choice that we would shop local. This included our insurance needs. We knew Greg through his community involvement and wanted to give him an opportunity to become our insurance advisor. He was able to walk us through our needs, provide sound advice and solutions, and he did some research that saved us money compared to our previous “big box” insurance agent. He has been great, this past year, our vehicle was involved in a minor parking lot fender bender and Greg was able to walk us through everything we needed to know and ensure we were looked after. We are extremely happy with the service provided from Sylvan Agencies for all our insurance needs. I highly recommend Sylvan Agencies. The personalized service has been outstanding. It is very easy to give them a call and everything gets looked after. When we have had to make a claim he is understanding, professional and walks us through the process step-by-step. There is nobody I would trust more with my insurance needs than Dan. Having Dan on our side provides my wife and I great peace of mind. We know he has our best interests in mind and always provides us with the best solutions. 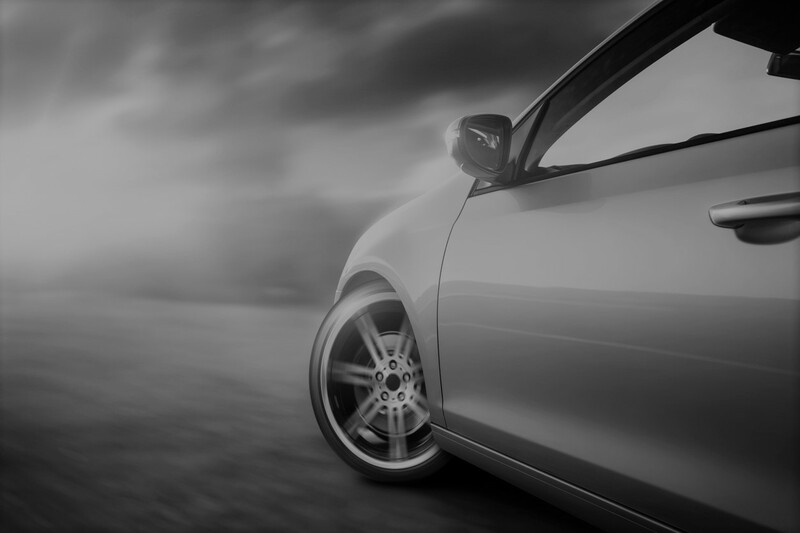 We have multiple policies and his knowledge of the industry combined with his efficiency and thoroughness allows us to meet our insurance needs and take comfort that our family, home and vehicles are always protected. Sylvan Agencies Insurance, offers a variety of insurance services including automobile, recreational vehicle, property, farm, commercial business insurance in addition to life and bonding insurance.